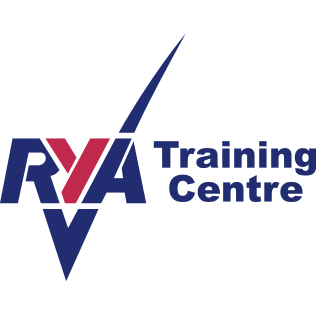 We offer the full range of RYA Practical Sailing Courses in tidal waters. 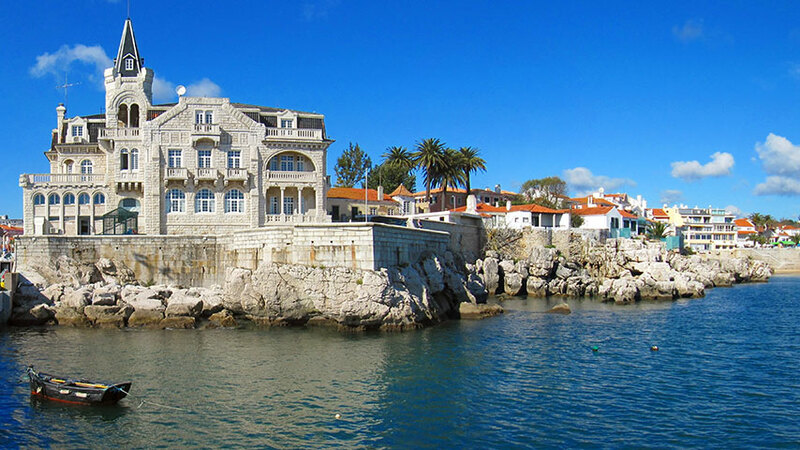 With quality tuition and excellently maintained yachts, we offer fantastic value for money. All our theory courses are taught in a light airy room with air conditioning to maximize your comfort and with no more than 5 students per class. During the course, we try to make sure every aspect is enjoyable, we will give you a list of activities you can try in your spare time along with handy hints and advise. 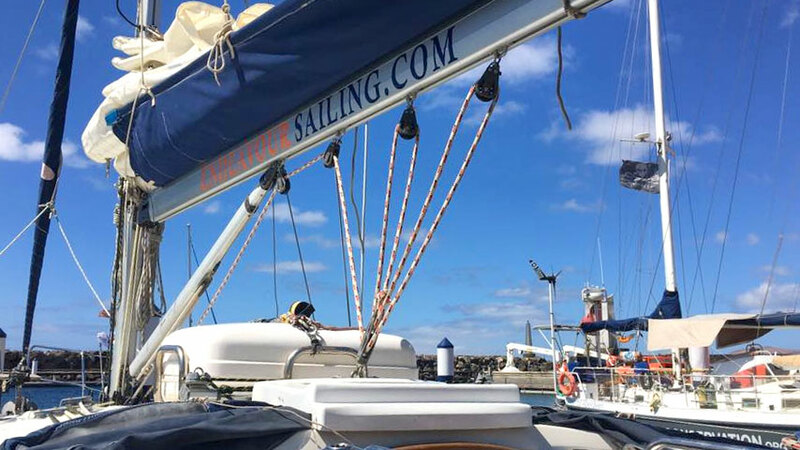 Endeavour Sailing offers various Development Course such as Mile Building and Skills Courses around the Canary Islands or Offshore Passage courses, Advanced drills & skills and more. 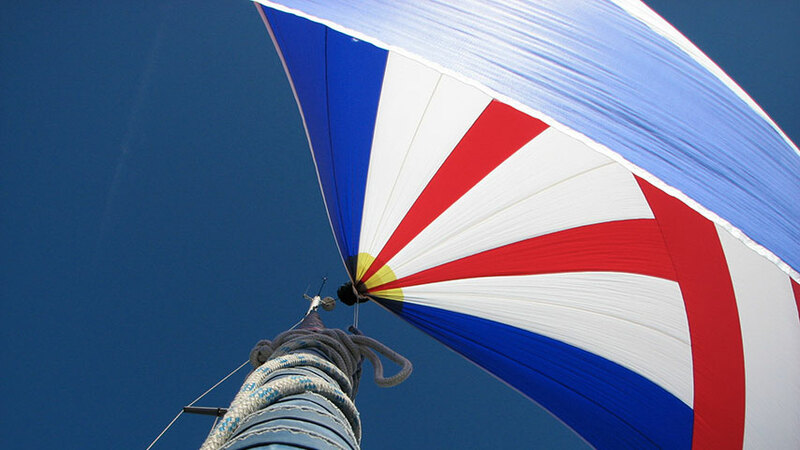 Endeavour Sailing is a fully approved sail training centre recognised by the Royal Yachting Association (RYA). Based in Puerto Calero, Lanzarote the Canary Islands, we teach RYA Tidal Sailing Courses and are also specialized in Charter Holidays. We also navigate in the surrounding islands which are an unrivalled location offering fantastic conditions all year round. 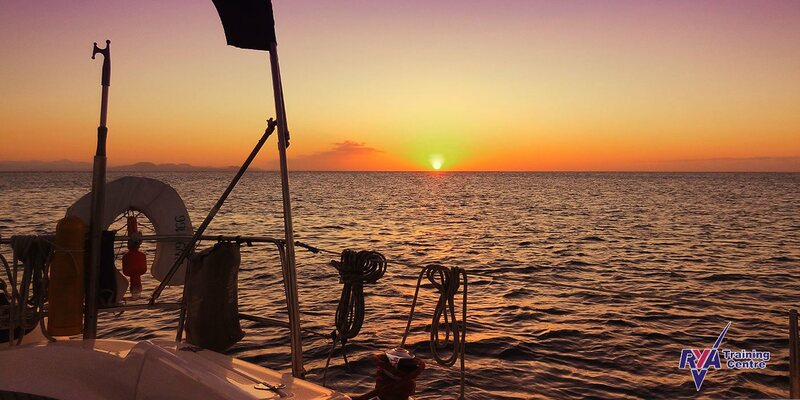 Sun, a good breeze and warm water make the Canaries a perfect place to learn to sail and the ideal destination for a sailing holiday. Our experienced team of certified RYA Instructors & Skippers is committed to excellence to ensure that you get the most from your sailing courses and holidays providing a safe and rewarding experience on clean, well equipped and safe boats. 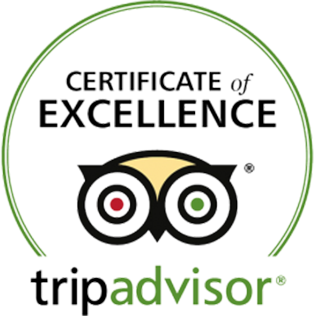 Have a look around for yourself and see what we have to offer. We are always willing to help so if you have any queries please contact us. Whether you just want to increase your ocean miles or complete an ocean qualifying passage this is an exciting new opportunity. Prior to doing any trip, you will need to do some planning, so you will need to purchase the relevant charts, almanacs etc….. This week is aimed at those who are Coastal Skipper or above. 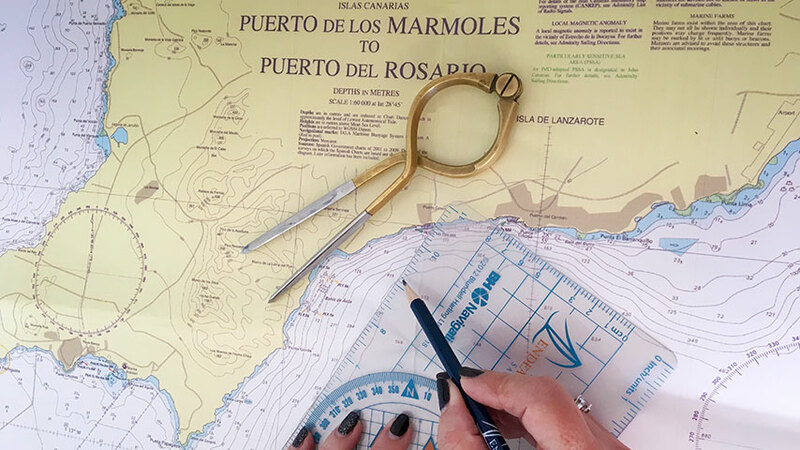 Maybe you just wish to refresh your sailing skills and increase your confidence, or perhaps you want to work towards your Yachtmaster Exams. With the Endeavour Sailing environmental policy we help boat users to reduce their impact on coastal and inland waters to keep them in great shape for now and the future. 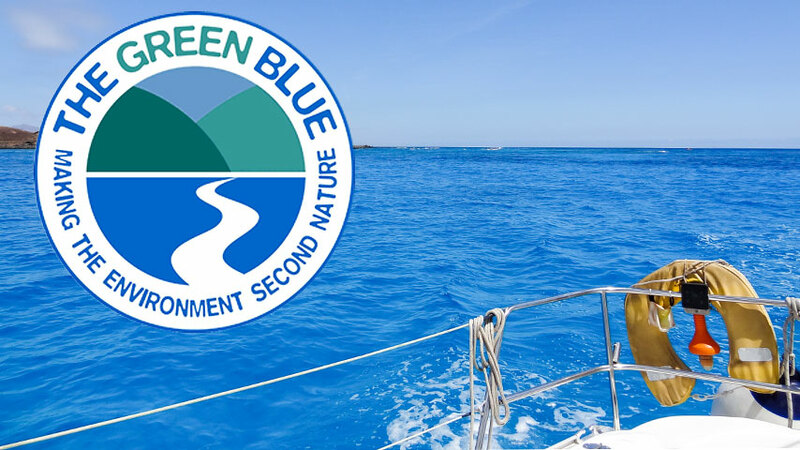 We raise awareness and offer easy to follow advice to make boating in the Canary Islands as sustainable as possible. For many people the RYA Day Skipper course is probably the most important. This is the minimum level which most charter companies will accept for you to bare boat charter. 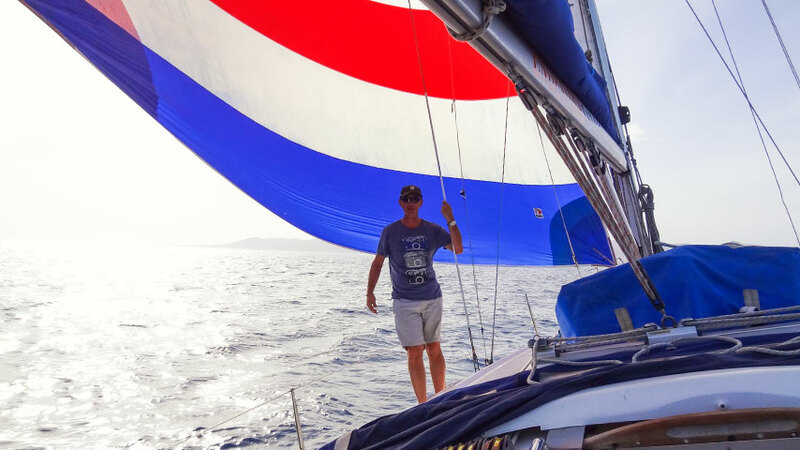 “Endeavour Sailing’s unique Yachtmaster Fast Track Sail Training Programme is a full time training package which will take you from an absolute beginner to Yachtmaster Offshore in 16 weeks.